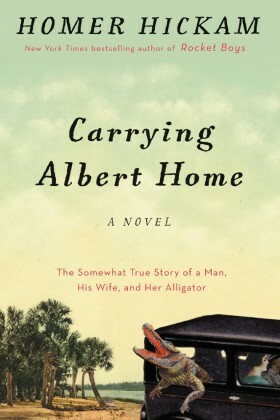 Homer’s Newest Book is Carrying Albert Home! 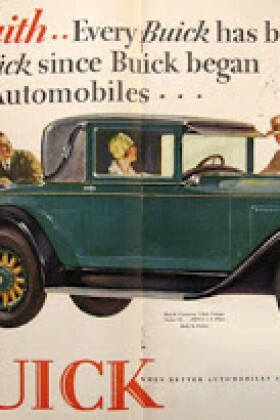 is the story of a classic love triangle. Homer (the author’s father) loves Elsie. Elsie (the author’s mother) loves Albert. Simple. Except there’s a difference to this ménage à trois, a rather large, scaly one. Albert is, well, an alligator. This is a story about Elsie and Homer’s epic adventure with the alligator named Albert (and, for no apparent reason, a rooster), where everything is true, except the bits that are made up. Told with the warmth and down-home charm that made Rocket Boys a beloved bestseller, Homer Hickam’s rollicking novel is truly a testament to that strange and marvelous emotion we call love. Order Carrying Albert Home Now! Click on each book cover here for more information and to order! Winner of the prestigious University of Alabama’s Clarence Cason Award and the Appalachian Heritage Writer’s Award for his memoirs and fiction plus many other writing awards including an honorary Doctorate of Literature from Marshall University, Homer Hickam (also known as Homer H. Hickam, Jr.) is probably best known for his # 1 New York Times best-selling memoir Rocket Boys which was adapted into the ever-popular movie October Sky. He also has legions of fans for his “Josh Thurlow” historical fiction series, plus his many other books. Mr. Hickam, a Vietnam combat veteran, has also been a coal miner, scuba instructor, engineer, and an avid amateur paleontologist. Visit our Shop for books autographed and personalized as you wish by Homer Hickam.